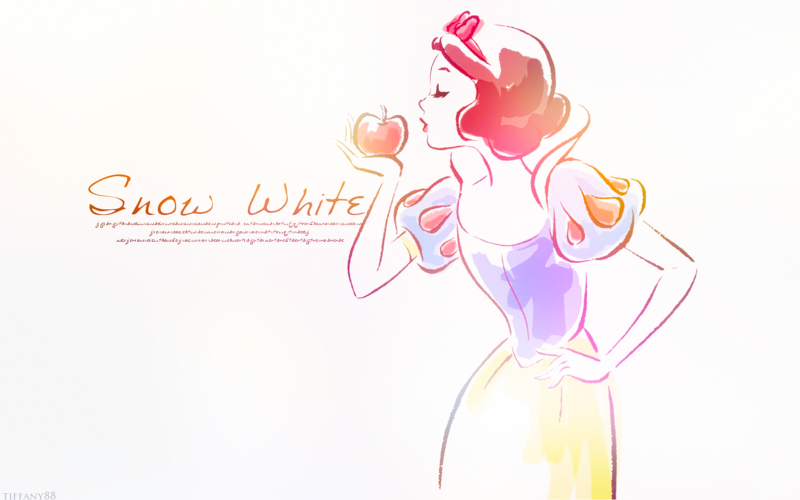 Snow White. karatasi la kupamba ukuta kwa me, please do not pakia into any other spot!. 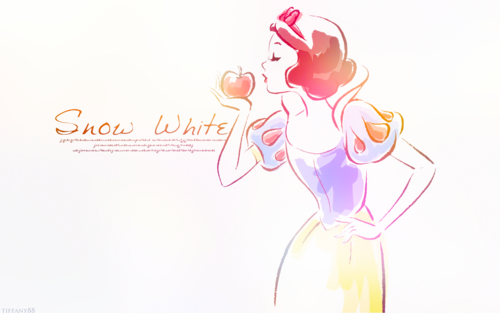 HD Wallpaper and background images in the Disney Princess club tagged: photo disney princess wallapper edits snow white. This Disney Princess wallpaper might contain bouquet, corsage, posy, and nosegay. juu 10 Disney Princess Super Powers!! !